Treaty and York Boat Days is an annual community evented hosted by the Norway House Cree Nation. Now in it's 44th year, the summer festival relives and honors the community's accomplishments and history during the days of the fur trade, as well as, honors and celebrates past leaders. The North West Company (NWC) and Northern are longstanding supporters of the event. This year, they had the honour of presenting the World Champion York Boat Races as the title sponsor and also as provided raffle prizes for community fundraising. Additionally, 400 Elder's Care Packages were donated by Northern, which included staples such as flour, sugar, and beans to help fill pantries. 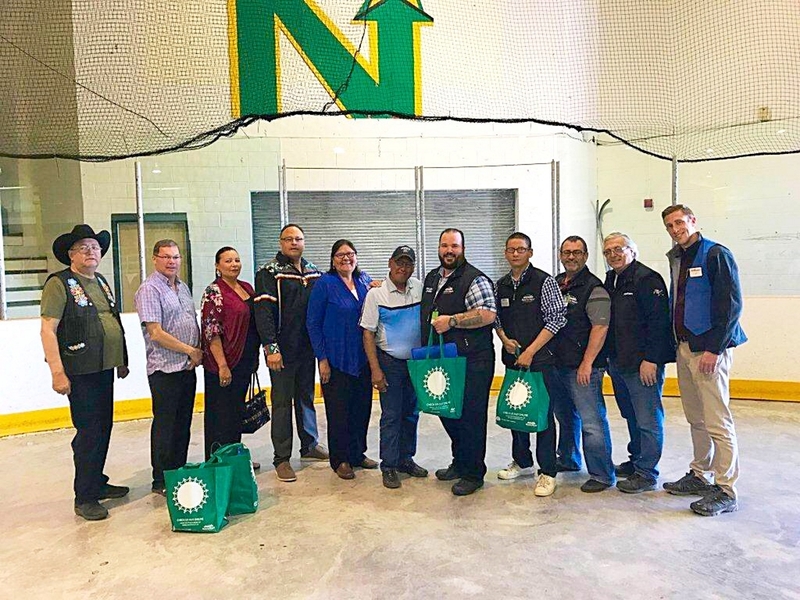 Thank you to Chief and Council and the entire Norway House Community for your continued support and including Northern/NWC in the celebration.